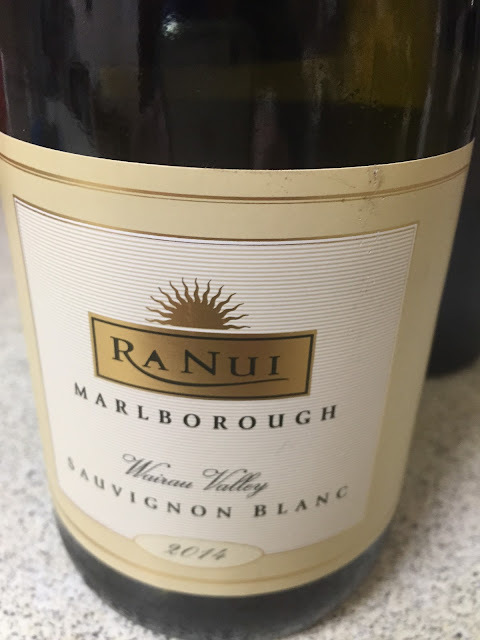 I imagine it would be hard to be a Marlborough Sauvignon Blanc producer without a really strong brand. Considerable downward pressure on prices in recent years (in Australia at least). This has a trademark Marlborough style to it but not much else. Grassy gooseberry aromatics, the palate tangy, slightly too sharp and herbaceous, but carrying a swagger of acid driven persistence. Fair to good. Best drinking: 2015. 16/20, 87/100.